Save SAR 84 (94.38%) – Earn 0 Shukrans What is Shukran? Shukran is the Landmark Group’s award-winning loyalty programme in the Middle East, which allows you to earn Shukrans when you shop any of our brands. 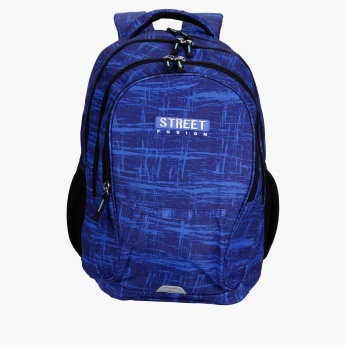 Durable and classy, this backpack is an ideal pick for your little one. 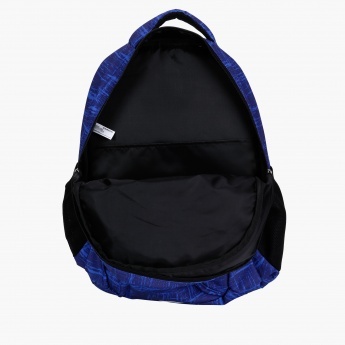 Flaunting an attractive print all over, this bag with its captivating look is sure to delight your kid. 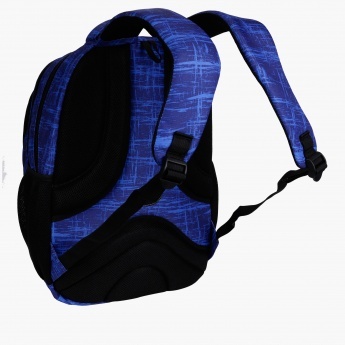 It features adjustable and soft shoulder straps that suit your growing kid's need.